: Imanis Life Sciences will be exhibiting at the upcoming World Molecular Imaging Congress 2018 (WMIC). 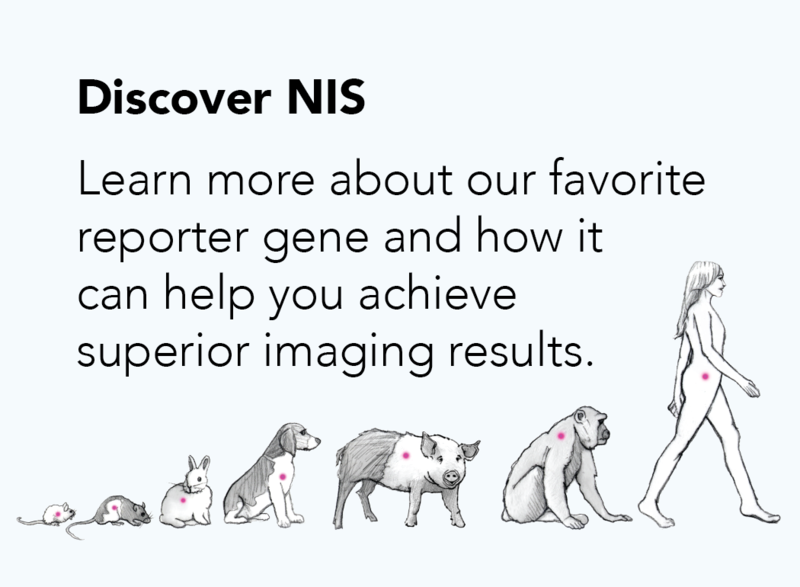 NIS reporter gene imaging to accelerate development of virus, gene and cell therapies. Imanis Life Sciences will be exhibiting at the upcoming World Molecular Imaging Congress 2018 (WMIC) in Seattle, WA between September 12-September 15th. In addition, Imanis’ COO Kah-Whye Peng, Ph.D., will be presenting on “NIS reporter gene imaging to accelerate development of virus, gene and cell therapies” as part of the MILabs Industry Workshop. Join Dr. Peng as she presents advances on non-invasive imaging technology. 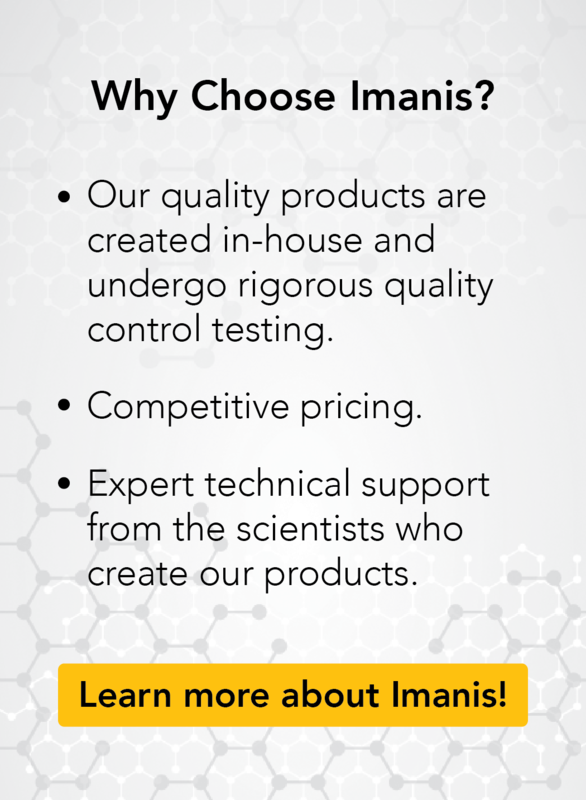 Imanis Life Sciences staff will be exhibiting at Booth #302.